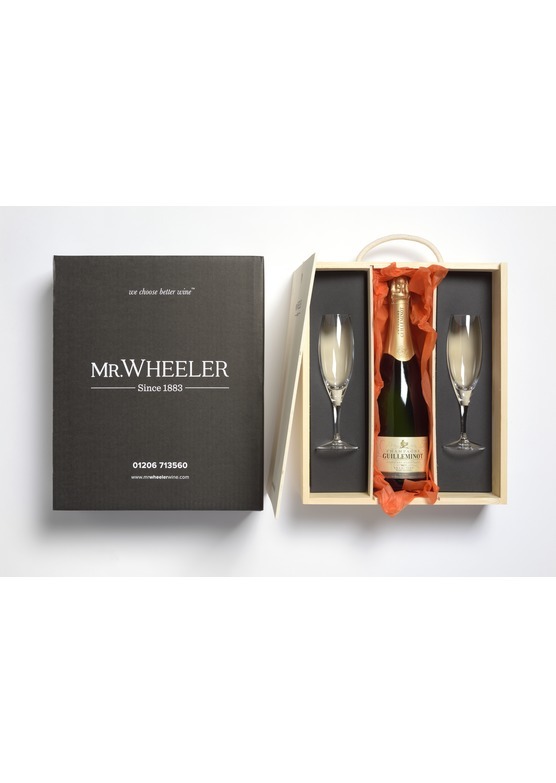 Enjoy this fantastic set of champagne flutes and the Mr.Wheeler's much celebrated flagship wine made 100% from Pinot Noir grapes, giving a fruit-led, yet elegant aperitf-style bubbles. Aged 3 years on its lees before being released. 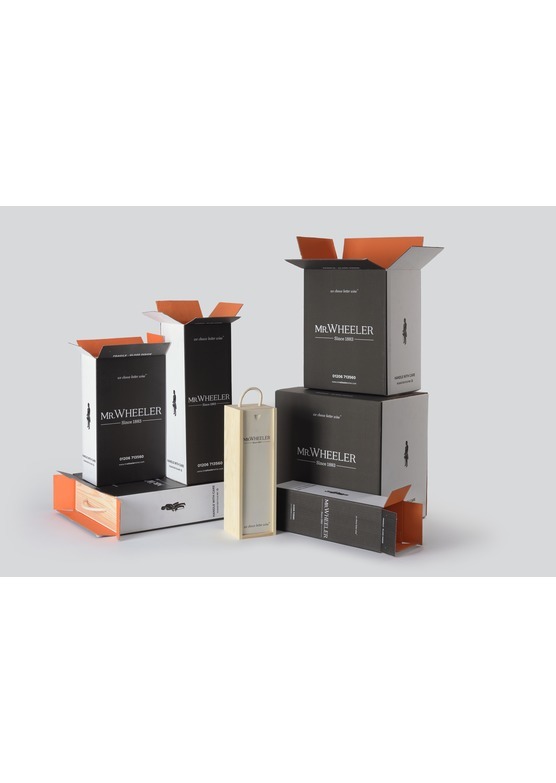 Look for fresh, fragrant fruit on the nose; crunchy berry fruit flavours combining with a classic biscuity note and a gentle mousse and an appetizing, pure, vibrant accent. 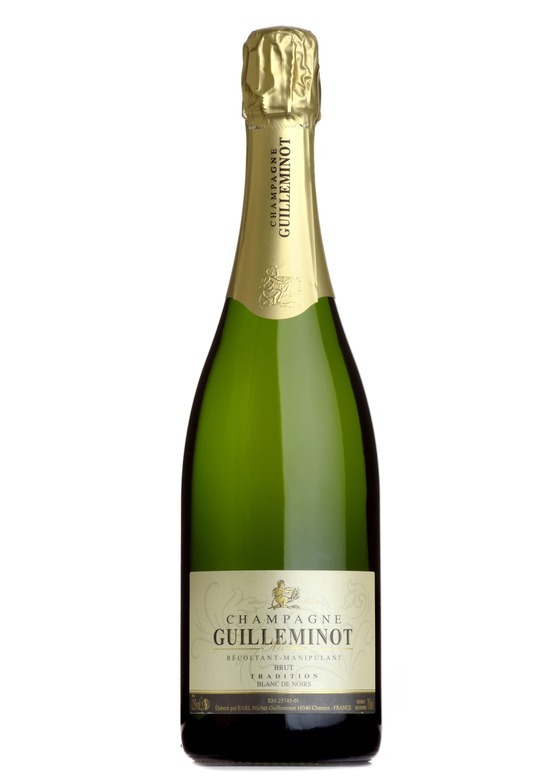 Stunning value for money - your perfect aperitif. Click here for more information.